10 Minute Shake Ups are back! Families can take part in Shake Ups featuring their favourite Disney characters, as they explore new skills and navigate through six magical Disney worlds. 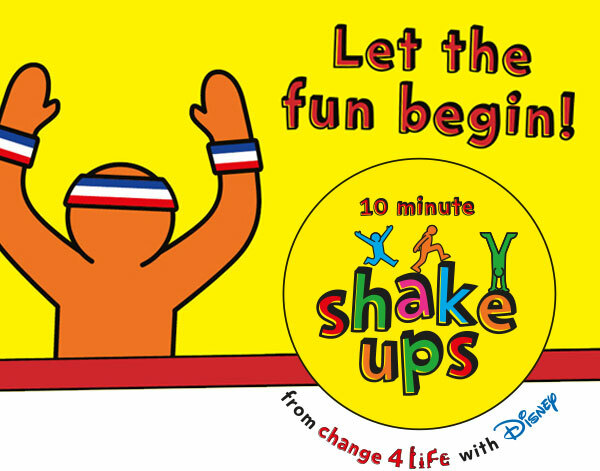 The 10 Minute Shake Ups feature kids favourite characters from Disney Pixar’s latest animation Cars 3, as well as Disney’s Moana, Frozen Fever, Zootropolis, Beauty and the Beast and The Lodge. improve bone and heart health.